Megara is definitely my favorite Disney heroine. I actually think she deserves to be an official princess...she's married to a GOD for crying out loud. I like her sarcasm and her independence. It certainly helps that her song is one of my top five favorite Disney songs. I feel like I can really relate to her, and it's refreshing to see a female character who wasn't originally looking for love due to past experiences. 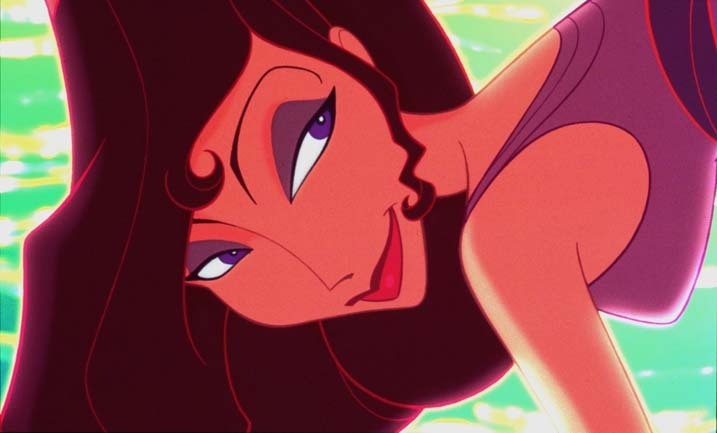 I haven't seen Hercules since I was a kid but I do remember liking Megara. My favorite Disney Heroines are Pricess Leia, Black Widow and Quorra from Tron. I LOVE Black Widow!!! Quorra's pretty sick too. Fabulous choices!